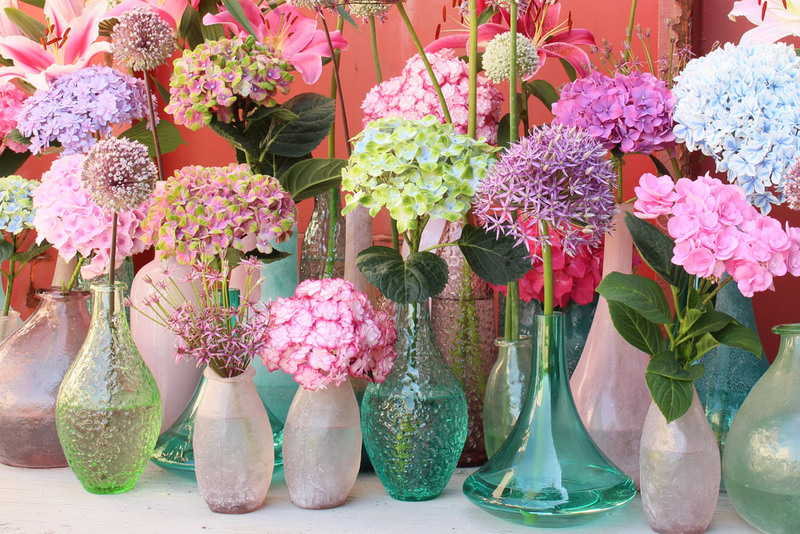 This FlowerShop understands how to inspire the consumer. 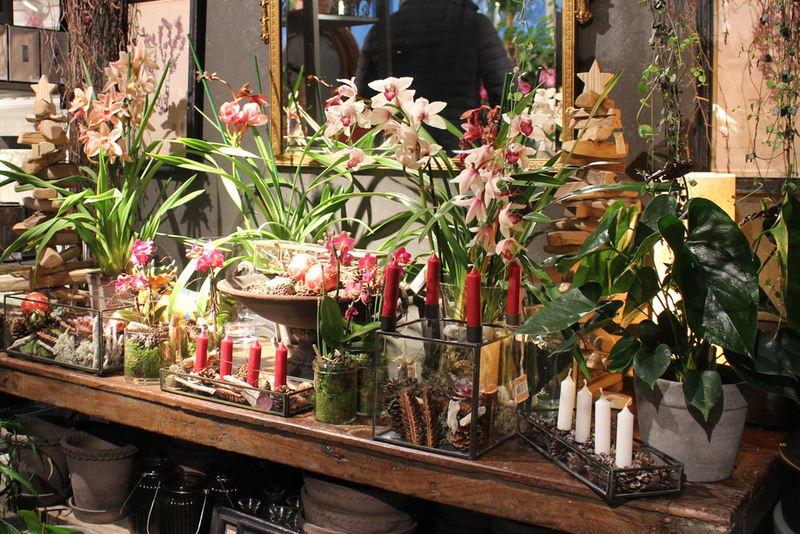 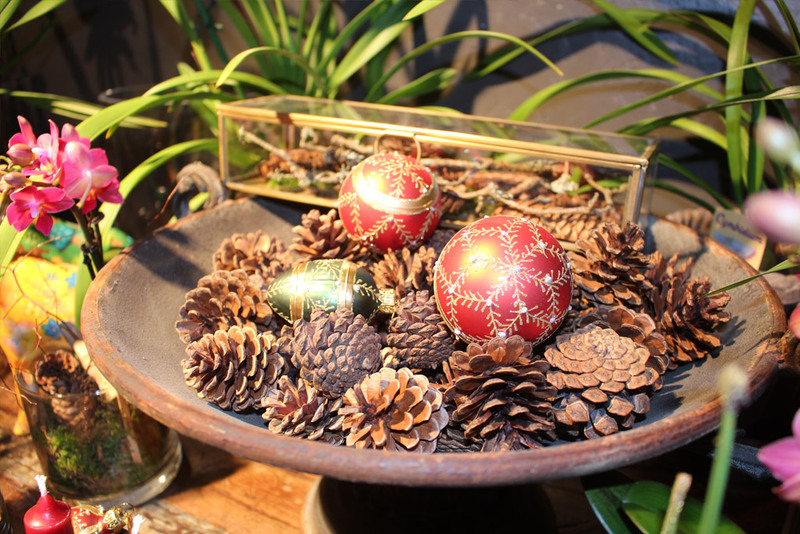 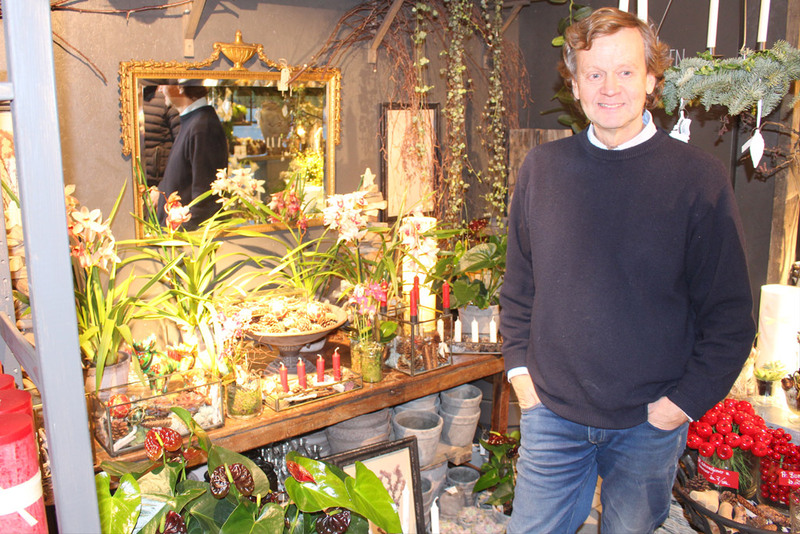 Geir and Marit Jorgensen have a Blomster and Interior shop in the centre of Sandefjord in Norway. 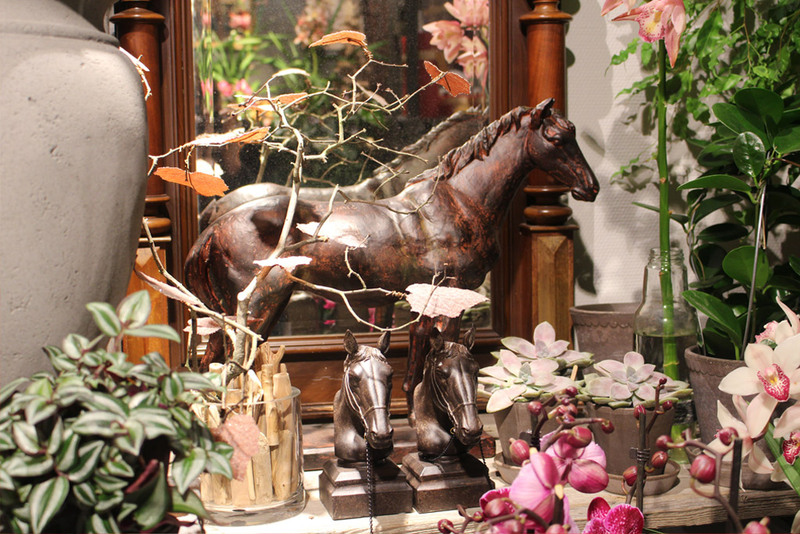 When you enter the shop you experience their craftmanship. 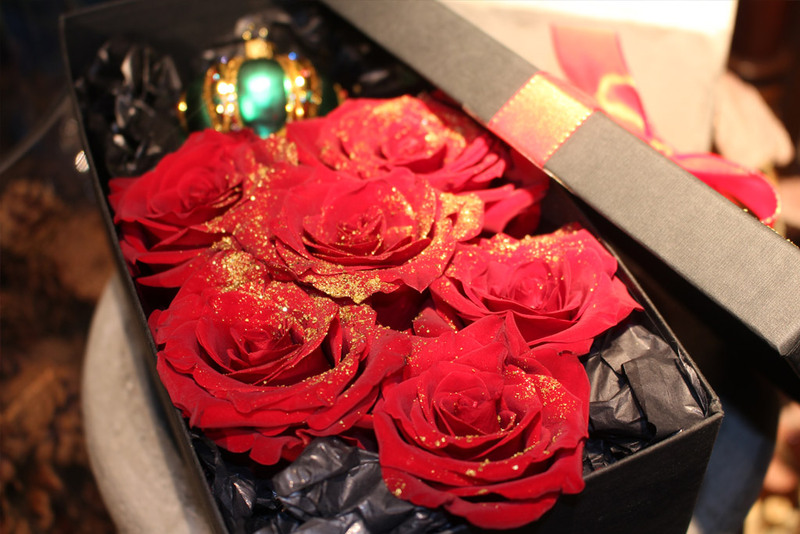 Geir shows us his handmade giftbox with roses. 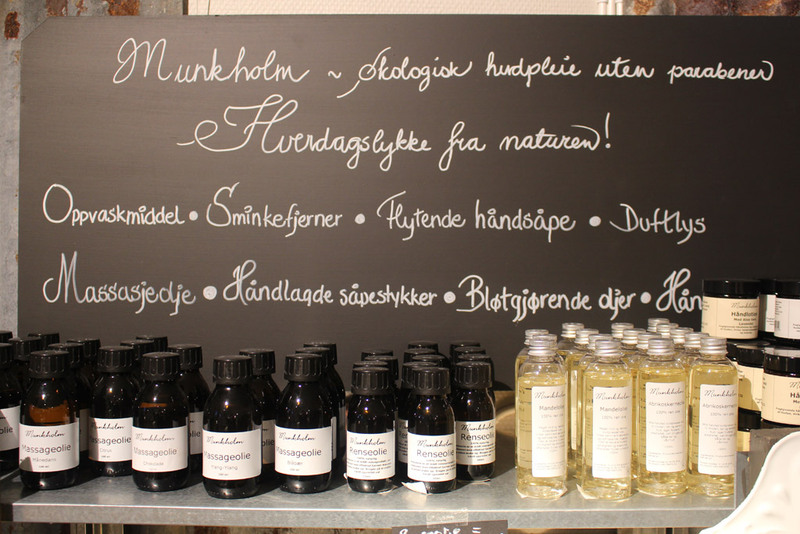 They make the consumer more aware by telling the story behind the products. 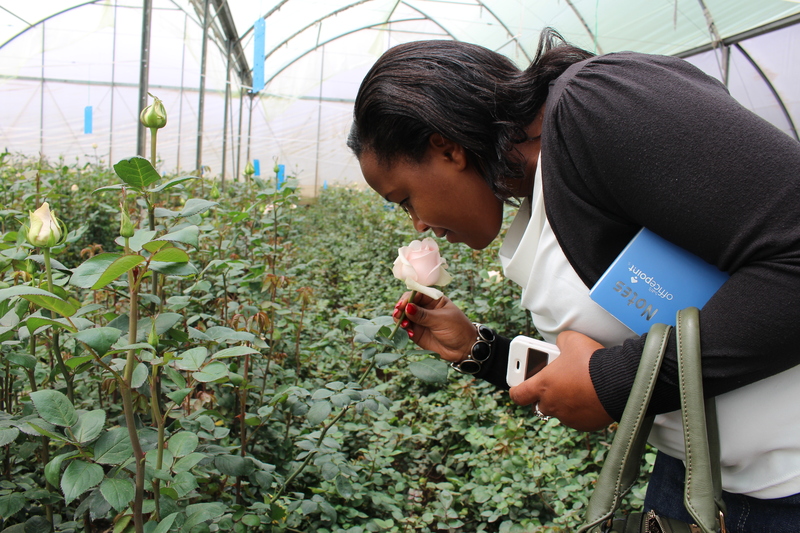 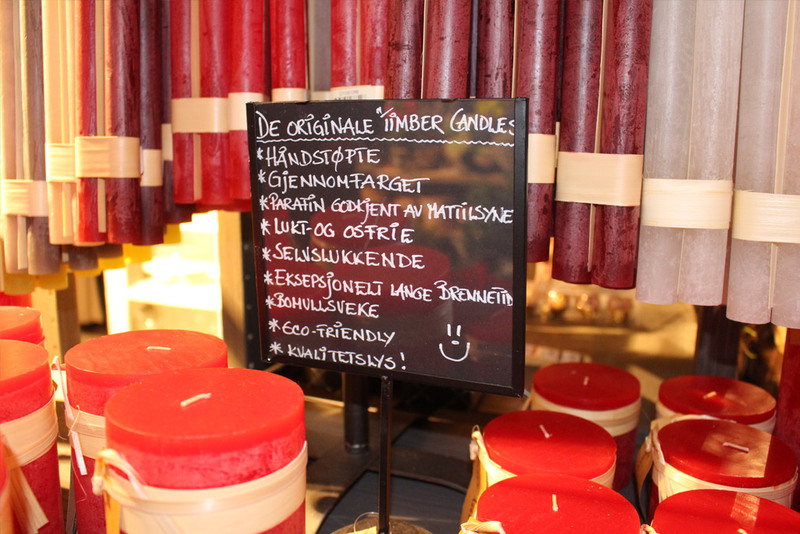 Their vision fits perfect with our vision to share knowledge and give the consumer an experience you will not forget. 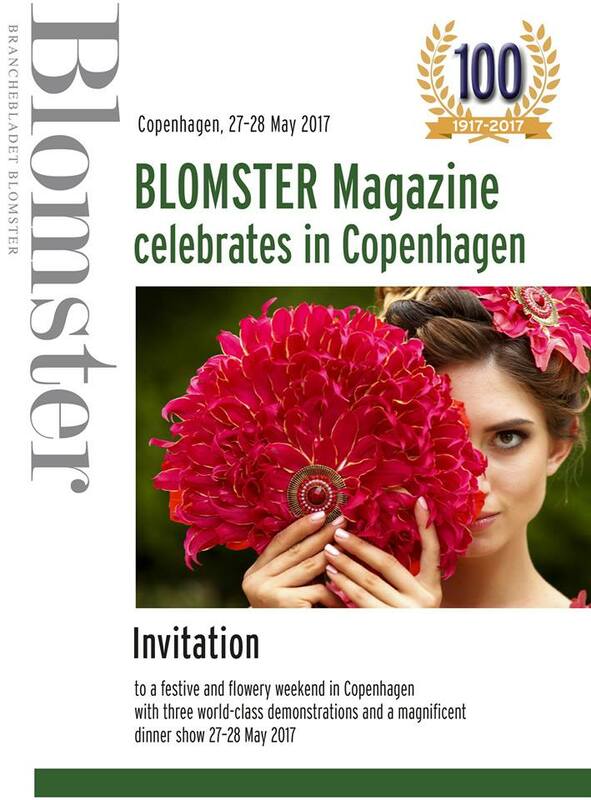 Blomster Magazine celebrates in Copenhagen 27-28 May 2017. 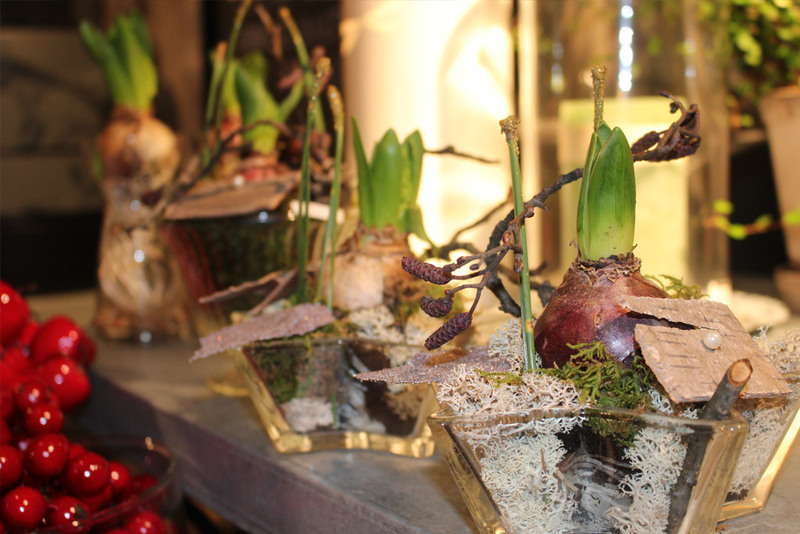 With shows by the World's best Floral Designers and Top Growers.